enough to defeat her. I suggest we send Belle to break in Rumpel’s castle and get answers from him. Witch who has been banished to the Dark Forest. In the Dark Forest I am annoyed with Charming and Snow who literally stop to smell pretty flowers. but realize I am wrong when I go through and am still in the Dark Forest. and that she can be defeated with the lightest of magic. I love most as I once already did this to my father. 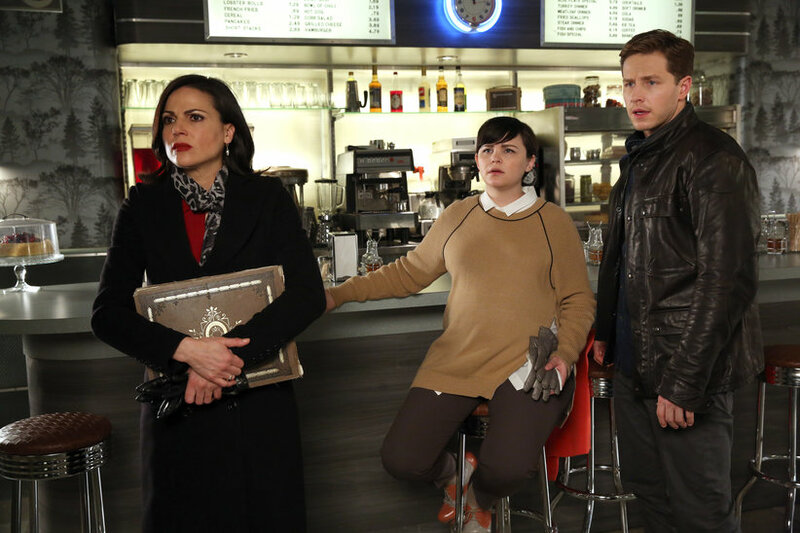 Charming wants Snow to do it by crushing his heart. Snow is reluctant. I explain if they want this done this is the only way. A cauldron bubbles. I turn my back to allow Snow and Charming to say goodbye. I feel a sadness listening to them. At Rumpel’s castle, Zelena creates a potion so she will have her memories when the curse takes effect. back into his father’s body. trunk. 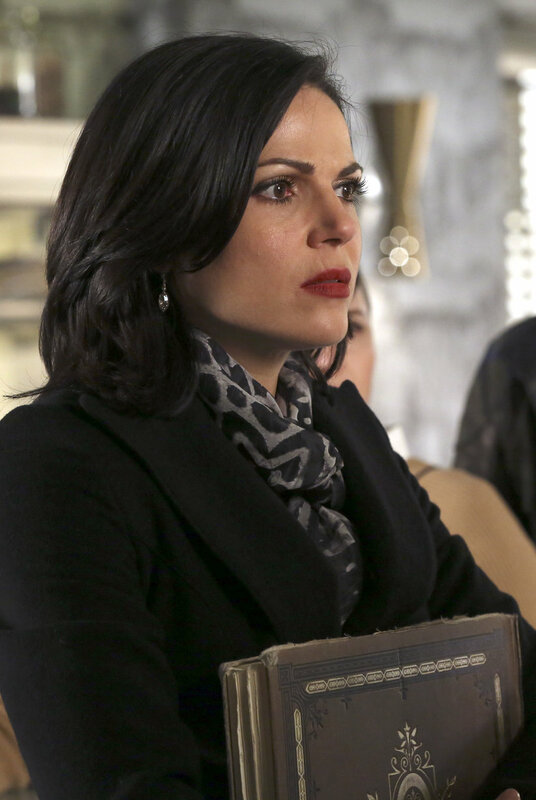 She tells him that he better kiss Emma or a rose will end up on Henry’s grave. will help him but not like this. At Mary’s house I help search the closet. Emma looks through a drawer. There is no sign of the book. was still hoping to protect Henry from this. Hook. Hook wants Smeade to take him on a boat and leave. They are attacked by flying monkeys. she is. She is shocked and angry but she leaves. cast the curse. Emma asks how both of her parents are there if they cast the curse. They explain. Hood. Henry is delighted. Robin comes in and introduces himself to Henry. Emma in New York. 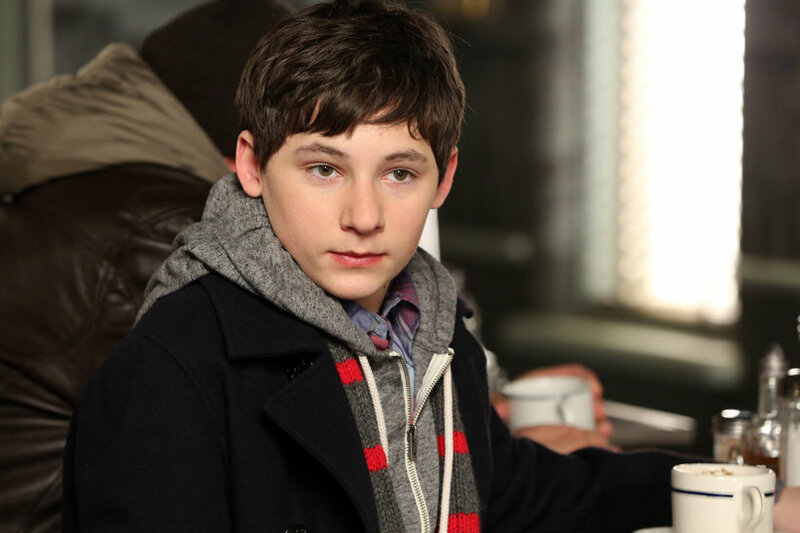 Hook insists that someone sent him a message and he is not lying. 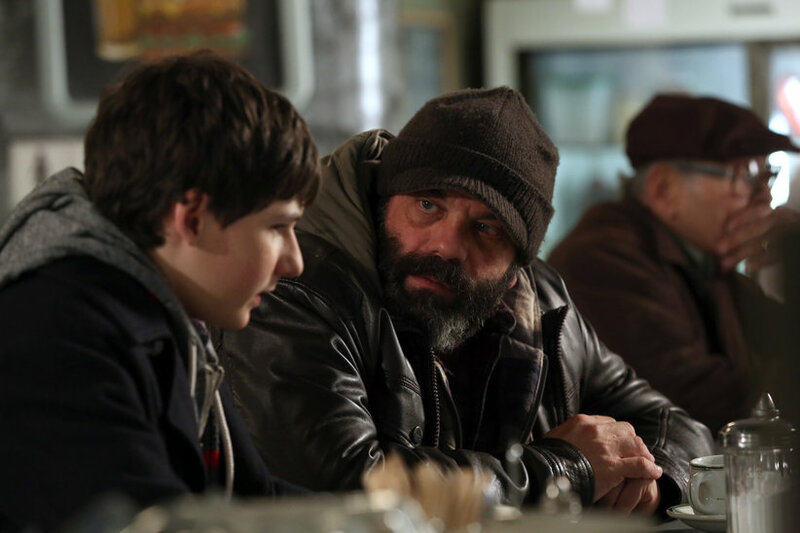 Henry goes to Neal’s grave. 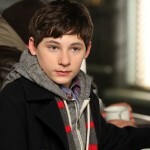 He tells Emma that Operation Cobra is back on. Mary goes into labor.